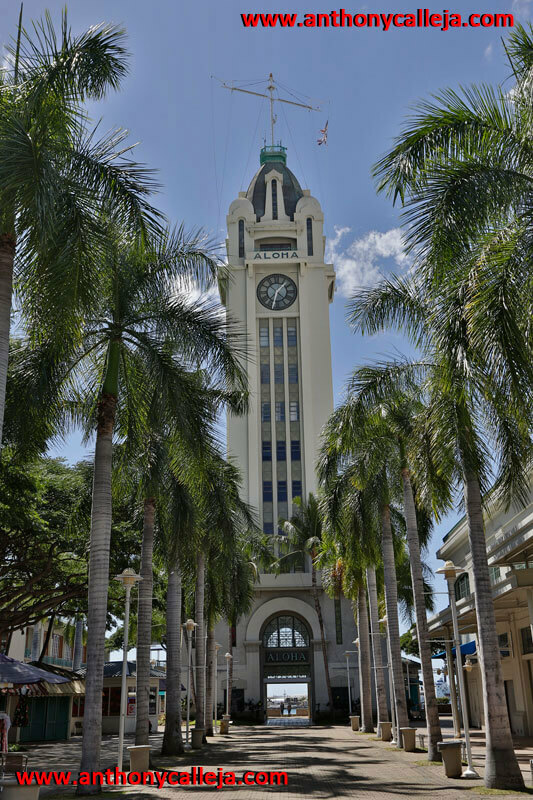 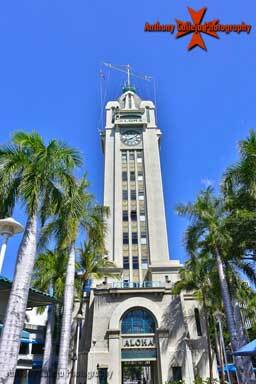 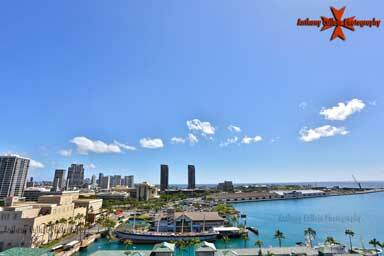 The Aloha Tower is a lighthouse that is considered one of the landmarks of the state of Hawaii in the United States. Opened on September 11, 1926 at a then astronomical cost of $160,000. 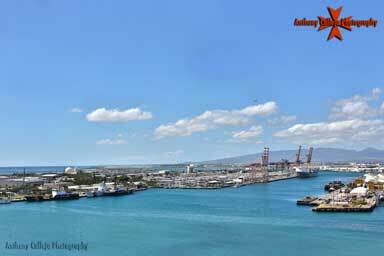 The Aloha Tower is located at Pier 9 of Honolulu Harbor. 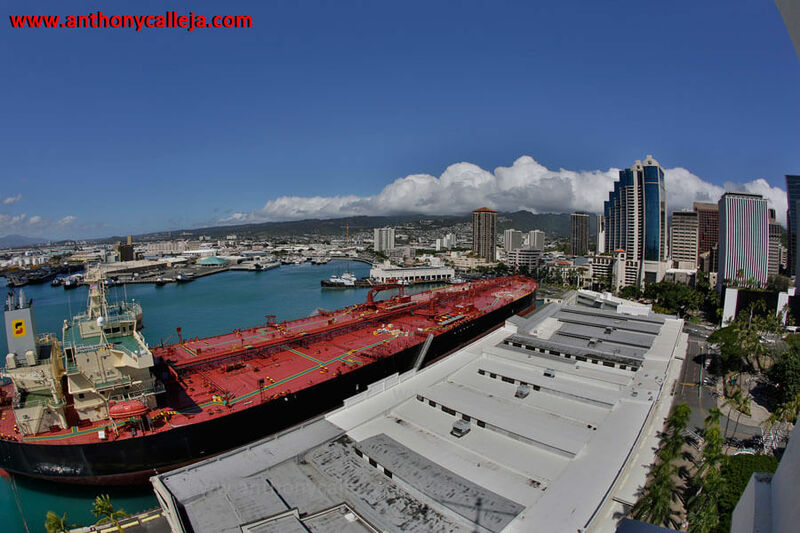 It has and continues to be a guiding beacon welcoming vessels to the City and County of Honolulu. Just as the Statue of Liberty greeted hundreds of thousands of immigrants each year to New York City, the Aloha Tower greeted hundreds of thousands of immigrants to Honolulu. 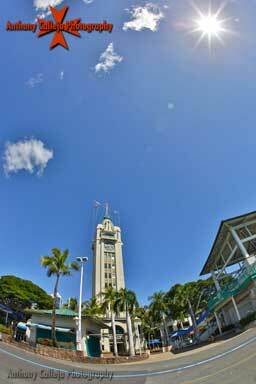 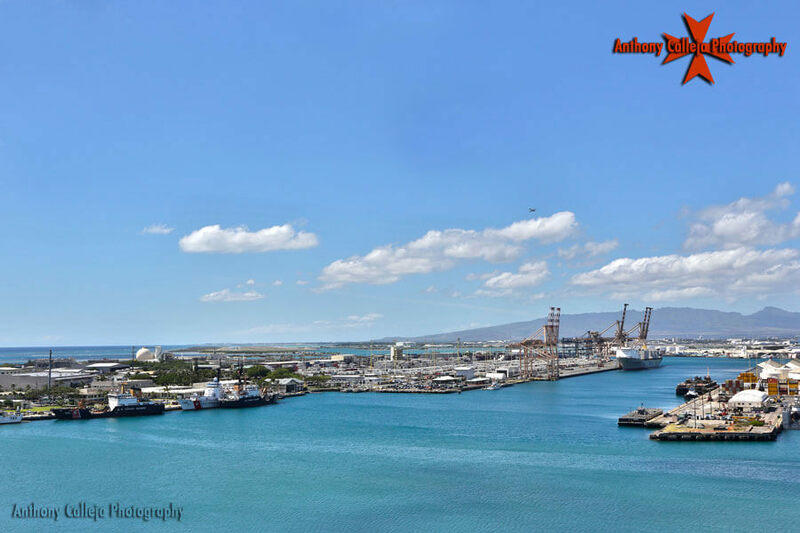 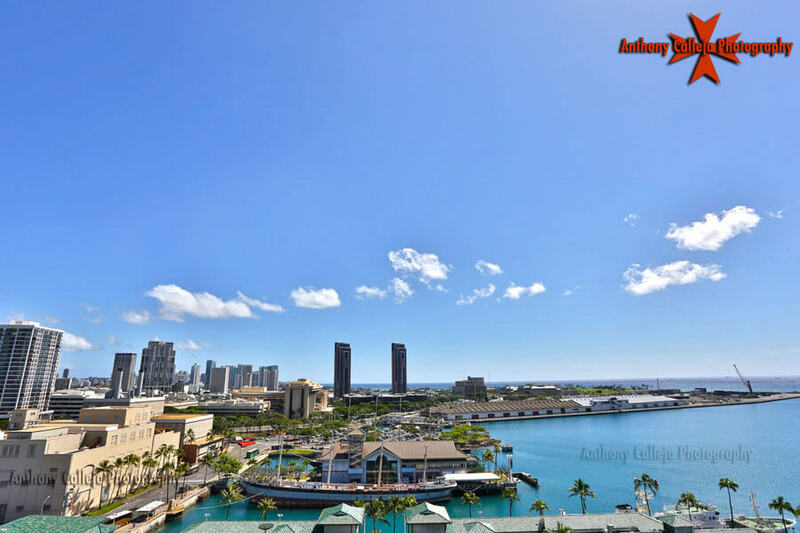 At 10 stories and 184 feet (56 m) of height topped with 40 feet (12 m) of flag mast, for four decades the Aloha Tower was the tallest structure in Hawaii.